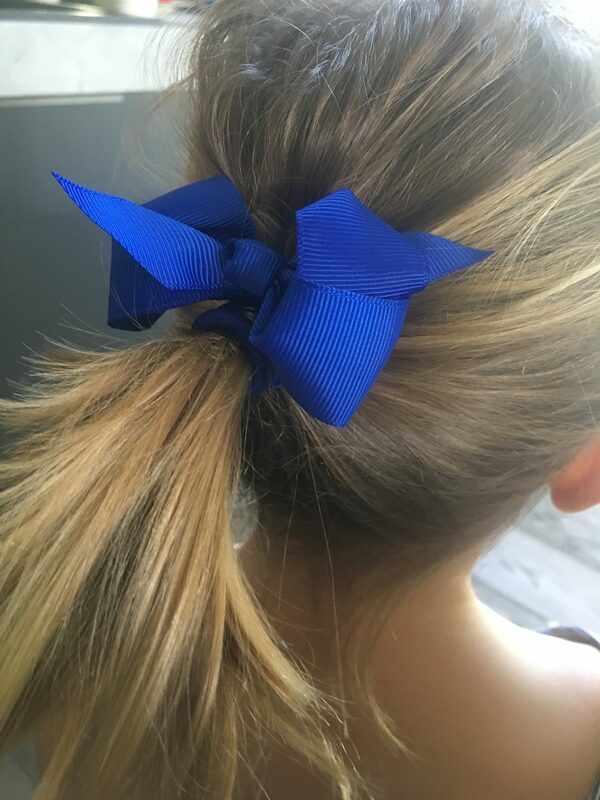 The Uniform Shop now stocks royal blue hair accessories. All items are only $2 each! The Uniform Shop will soon be selling school bags, blue with the school crest printed. Light weight, reversed zips, heavy duty durable fabric, contoured and adjustable shoulder straps. Life time warranty. Images will come soon and we will let you know when they are in stock.